The Green Tee Bug Repellent is an 100% Natural Bug Repellent we developed to help golfers ward off bugs and other pesky insects so they can enjoy a round of golf without being bothered while at the same time knowing they were not putting any DEET or other harmful chemicals on their bodies. 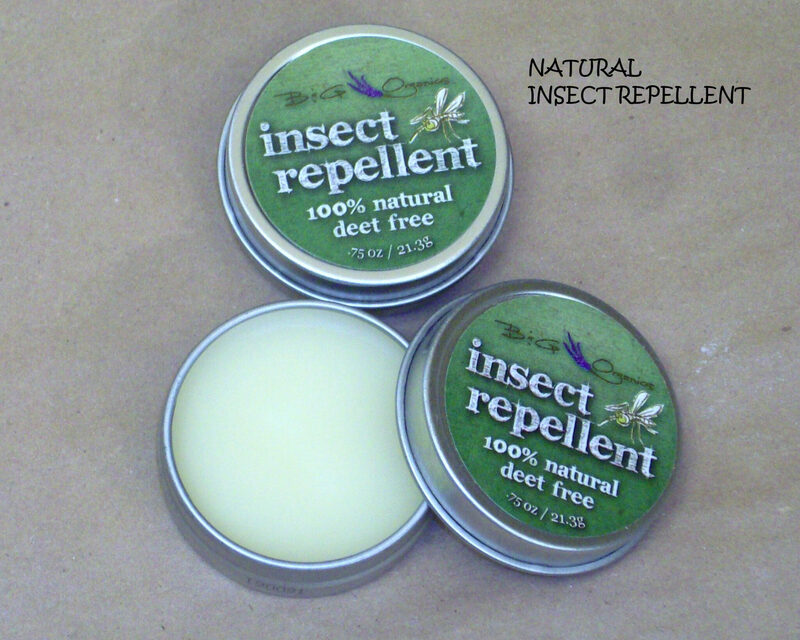 We put the bug repellent in a .75 ounce tin so they could easily put it in their pocket or store in their golf bag side pocket. It is 100% natural and can be applied as many times as needed. It is not recommended for use around the eyes but otherwise can be used where needed. 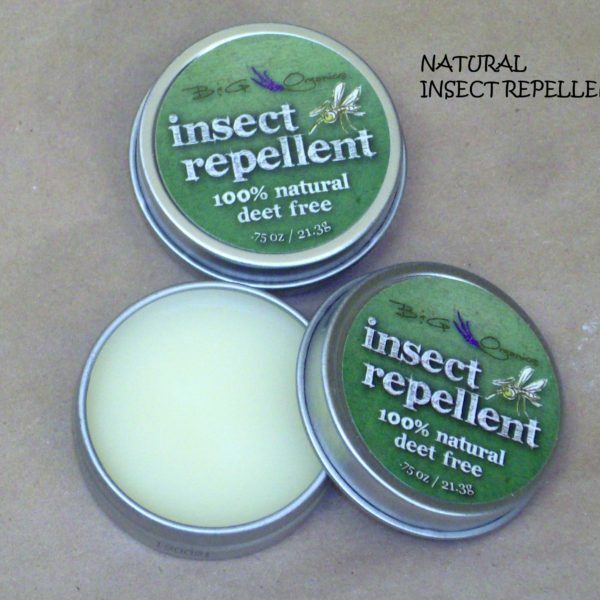 We have many customers who are allergic to DEET including many children and we have had scores of parents tell us this balm works and allows their children to play outside without have many mosquito bites or other insect bites. 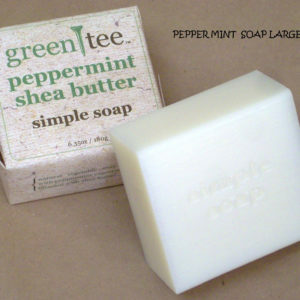 Beeswax is used for the base in the Bug Repellent Balm. 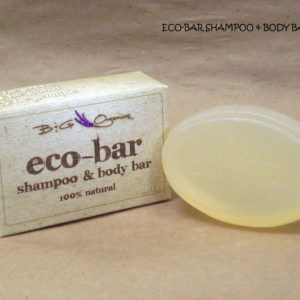 It is a natural wax produced in the bee hive of honey bees. The wax is formed by the worker bees. It is estimated that bees collectively fly 150,000 miles , roughly six times around the earth to yield one pound of beeswax. Beeswax is superior as a base in comparison to other barrier creams (usually mineral oil based creams such as petroleum jelly) when used as a base for products. Beeswax contains anti-bacterial properties with Vitamin A, aids in natural healing and cell development without clogging pores. Lemongrass Essential oil is an anti-microbial and anti-bacterial herb. This means it will limit bacterial or microbial growth on the skin. 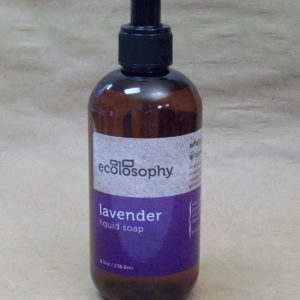 Cedar Essential oil has many benefits for skin care and is a natural insect repellent. Citronella Essential oil has long been considered the natural and safe alternative to DEET, a controversial ingredient in most insect repellents. 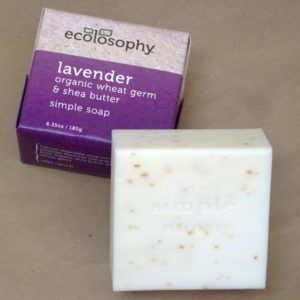 Rosemary Essential oil has anti-microbial and anti-bacterial properties. Topical application of the essential oil, or regular message with the oil helps in toning your skin and removing dryness. It can also give your skin a healthy, even glow when regularly applied. Olive oil is used as an ingredient because it is an anti-oxidant and is readily absorbed into the skin. Wheat Germ oil has a high concentration of Vitamins E and D, as well as proteins and natural antioxidants.